Create your own professional documentary. Tell your story in your own environment. Then present your final piece to everyone during the Noordelijk Film Festival. Sounds good, right? 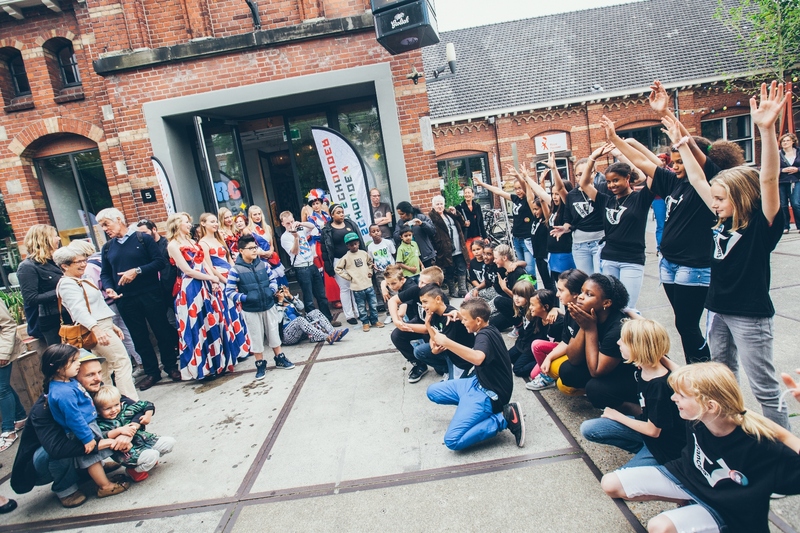 Children and youngsters from Leeuwarden are given that creative chance through Look@me, a project by Kunstkade. Look@Me gives you a refreshing insight into the lives and thoughts of children. Their hope, bravery, humour and optimism give you a wonderful perspective on life. During the Northern Film Festival these young film directors, actors and story writers offer no less than twenty films that are really worth watching. It starts with a number of lessons at school in which children translate their own environment into a movie script or storyboard. A number of those scripts and storyboards are chosen to be produced into an actual film. With a real film crew, consisting of professional filmmakers and D'Drive students from the Friesland College, they will make the movie of their lives. Twenty movies are made in total. In 2016, the first four children made their film. In 2017, another eight will follow, and in 2018 the remaining six. All twenty films and a making of are screened both at the schools and the Noordelijk Film Festival. The final piece: an exceptional portrait gallery of the children of Leeuwarden. Powerful stories by empowered children! 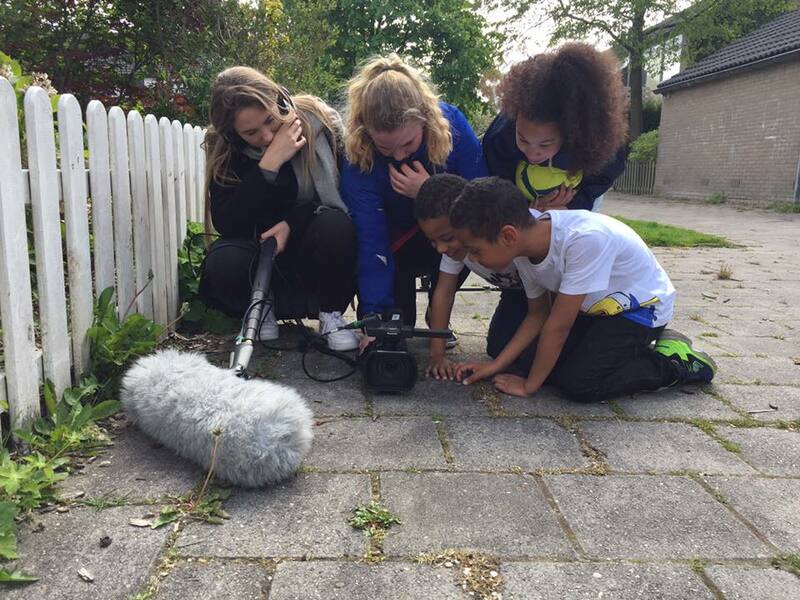 In addition to children from Leeuwarden, kids from 2017's Capital of Culture Aarhus and Malta’s capital Valletta, also Capital of Culture in 2018, are all given the chance to make their own documentary. Look@Me not only gives children the opportunity to discover the world of film, but is also an educational process for the students of D'Drive, who follow special workshops on working with children and the making of documentaries. Look@Me is a Kunstkade project commissioned by Leeuwarden-Friesland 2018 and is supported by the Nieuw Stadsweeshuis and Leeuwarden-Friesland 2018.